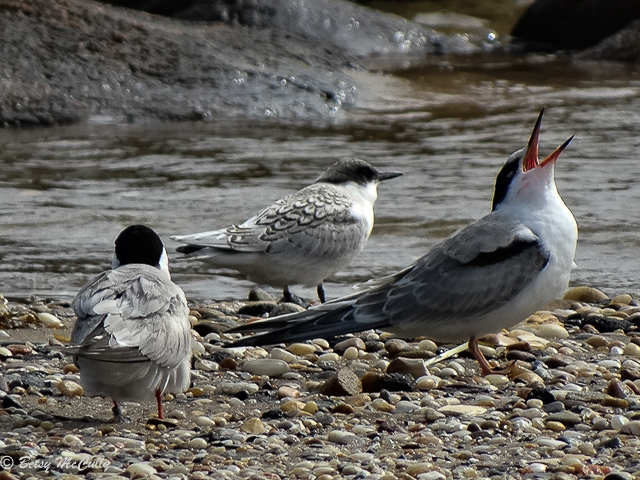 Common Tern (Sterna hirundo). Juveniles. Shorelines. Breeder.